I spent countless hours, days even, searching for the right photographer and after all was said and done and we got our photos from the wedding, CK Photo did not disappoint. 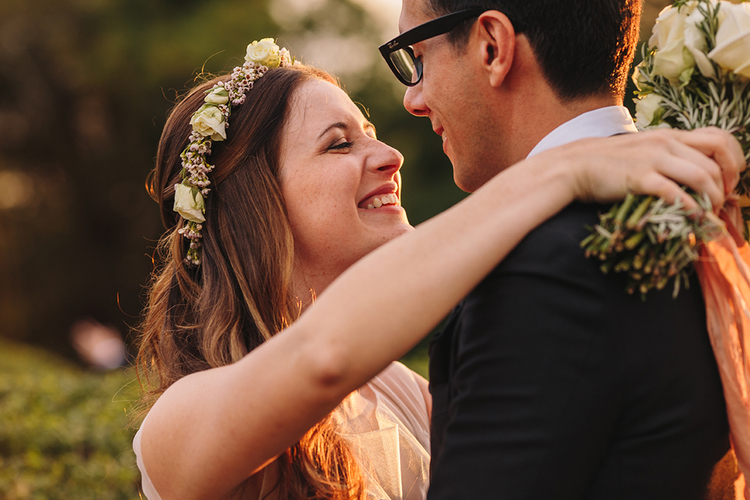 Kelli and Caleb are two extremely professional, kind and genuine people who strive to ensure the process is seamless both during planning and the day of the wedding. They were on point with everything including the shot list to ensure everything was covered. They were also super flexible if anything needed to change during the day. 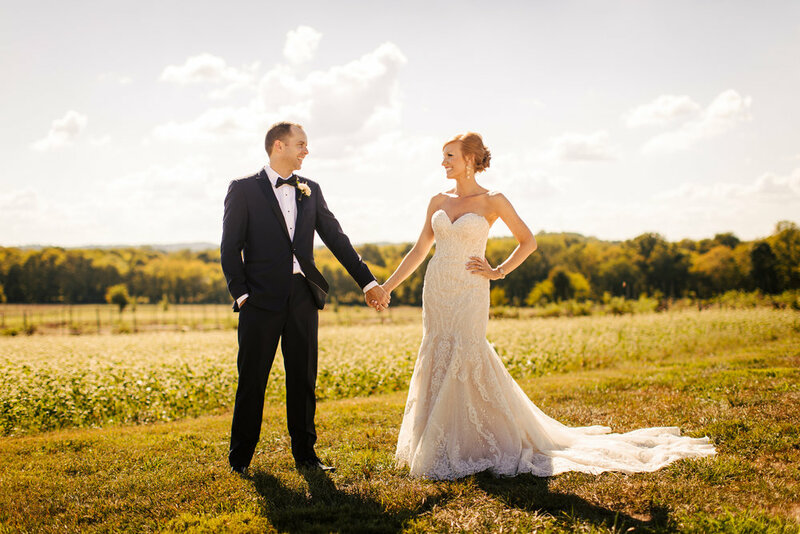 We had a stunning wedding day at Allenbrooke Farms with perfect sunset light and the images captured by Kelli and Caleb are perfect. Their use of natural light and capturing those perfect "stolen moments" was exactly what I was seeking. They also shot our rehearsal dinner downtown at Merchants and those came our beautiful also. I would highly recommend CK photo and can't thank them enough for the beautiful photo memories of our wedding! Kelli and Caleb were an absolute joy to work with during our rehearsal dinner and all throughout our wedding day. They not only were incredibly responsive, thoughtful, and organized when planning ahead of time, but we also genuinely enjoyed their company throughout the entire process. They both captured beautiful pictures and timeless candid shots, while never interrupting the authenticity of a moment. We cannot recommend Kelli and Caleb enough -- they will make planning a breeze, your wedding day a blast, and provide you with wonderful, high quality photos for a lifetime. Kelli & Caleb did a fantastic job with our engagement and wedding photos! We felt so comfortable with them, they were fun to be around, professional, and easy to work with. They have an organized process and made things smooth and simple for us. We got our photos back very quickly and were so happy with them. We would use them for most any event, but we're so glad that they were the photographers at our wedding. Fantastic! Caleb and Kelli were very professional, took terrific pictures, and were on top of every detail leading up to and on the big day. We couldn't recommend them more highly. I cannot possibly put into words how amazing Kelli and Caleb were to work with! I am the kind of person that feels terribly awkward while my photo is being taken and the thought of having a "stranger" around on some of the most intimate moments of my big day was very intimidating to me. Kelli and Caleb both somehow made me feel right at home and 100% comfortable in that setting and the pictures turned out so incredibly beautiful as a result. It felt more like having another friend around rather than having some random person following you around on your big day, and to me that was huge. They were hands down the quickest email reply out of all the photographers I emailed for our big day. They also did our photobooth and our guests gave rave reviews about how smoothly it all went! Kelli took into consideration some photo ideas I had sent her before the wedding and made sure we captured those ideas the day of which really meant a lot to me because I probably would not have remembered otherwise. CK Photo went above and beyond on all aspects of their service. Our photos were STUNNING. I would use them over again in a heartbeat! I'm so excited I have an opportunity to brag on Kelli and Caleb. I couldn't have asked for a better experience than I had with them as our wedding photographers. We were nervous about feeling awkward taking photos, but never felt a hint of that during our sessions. Alongside their photography talent, they also are extremely fun, kind, and comfortable to be around (which I think makes ALL the difference). They kept up communication with us throughout our entire engagement and on the big day took care of everything splendidly. Best decision ever. KELLI AND CALEB!!!!! What have you done?!?!?!?! These pictures are amazing. The colors are amazing. You all are amazing! SO MANY TO CHOOSE FROM!!!! Thank you so much! We can't wait to share with friends and family! And I can't wait to see how the ones the day of the wedding turn out!!! Could you all just go ahead and take those so we don't have to wait much longer? My husband and I absolutely loved working with Kelli and Caleb and I still recommend them to anyone I hear looking for wedding photographers. They are both extremely talented and we adore our wedding photos - our day was beautifully captured! In addition to their extreme talent and professionalism, they are both very kind and incredibly easy to talk to and work with. They made the entire photography process so enjoyable and I am excited they were able to share such a special day with us. We're still getting so many compliments on the photos. A number of people have said that they are - hands down - the best wedding photos they've ever seen. I agree 100% (but I'm pretty biased). You're just not going to find a more talented and easier to work with couple than Caleb and Kelli. They're affordable, prompt, and professional - they're also ridiculously talented artists that know exactly how to get the right photo without being too invasive. My wife and I STILL get choked up when we look back on our wedding photos - it was the most perfect day and we will cherish Caleb and Kelli's photos forever. Ahhhhhhhhh! These are sooo awesome and beautiful! I love them! Thank you so much for making being in front of the camera not feel strange for once :) They are all perfect. Caleb and Kelli were wonderful photographers. They are so friendly and easy to get along with, and really listened to what we wanted as far as a photography experience at our wedding. If we had an idea, they got excited and made it happen! We ended up with a large quantity of high quality photos and didn't have to wait long at all for the photos. We have since used their services for other photoshoots, and will continue to recommend them to any engaged friends. I could not recommend CK Photo enough! Both my husband and I hate being photographed and usually compensate this by making silly faces, etc, but Kelli and Caleb made us feel so comfortable, were patient and kind, and so fun to be around that the photo shoots felt just like hanging out with good friends. Kelli also made me feel beautiful by guiding me gently through poses (like "pull your chin in a little, turn your head slightly this way, roll your shoulders back") and in return I look at our wedding photos and feel like they captured the best and most beautiful images of us. 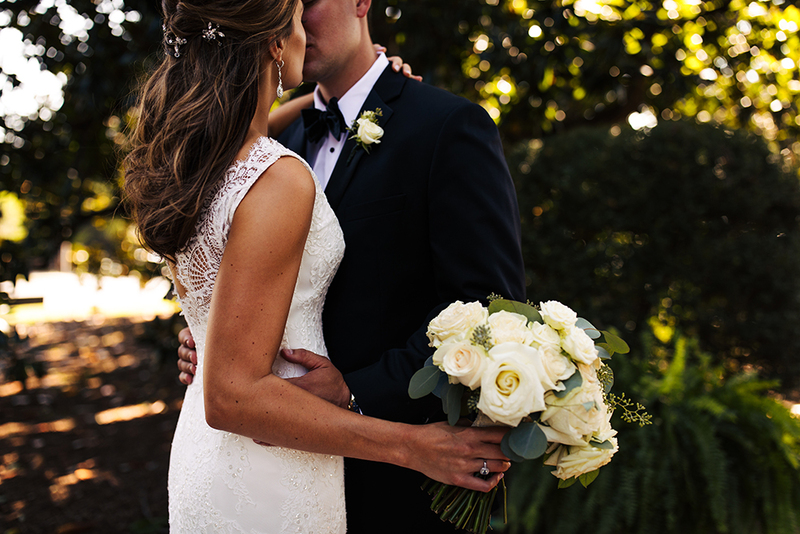 What a gift to be able to look at photos from such a special day that are stunning, intimate, and capture so many emotions! Thank you a million times, CK Photo!